There are some races you do for a PR, for exercise, or for pushing your limits. And then there are races you do because it just sounds like fun. The Bite of Bend Beer Run might be a little bit of all of those. Well, if pushing your limits includes drinking four beers while running 3.1 miles. No matter your reasons, this race looks like a blast. Its part of the annual Bite of Bend celebration that occurs every June. The race itself is a loop course around the city that starts and ends at the festival, so you will have lots of changes before and after to celebrate. 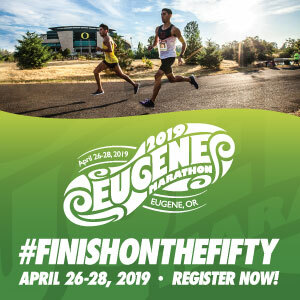 The first 500 finishers will receive a special Bite of Bend Beer Run prize, and prizes will also be awarded for best costumes. Race directors warn that the race sells out every year (and is only available for the 21 and over crowd) so sign up soon. To sum it all up: this is your chance to feel awesome on a Sunday afternoon about running around town drinking beer from 10 Barrel, Cascade Lakes, Deschutes and Immersion breweries along the way. Yep, that sounds like a lot of fun. In case you are looking to make this a weekend adventure, or include some kids in the running fun, I wanted to highlight that there is also the Little Hopper Root Beer Run on Saturday. 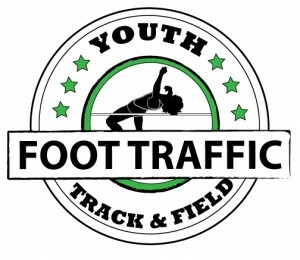 Three races will occur, for separate age groups, and registration is only $5. As the kids run, they put together the elements of a root beer float for enjoying after the finish line. Packet Pick-Up: Friday 5-10pm and Saturday 11am-10pm at the Bite of Bend Info Booth. Race Day 11:00am-11:45am at Crow’s Feet Commons courtyard. Cost: $20 (until June 15th). $30 day of race.